Is it possible that someone close to you is hiding an asset from you? We have found that there is always a trace to an asset. Our asset location team are dedicated to looking into the ownership of assets. 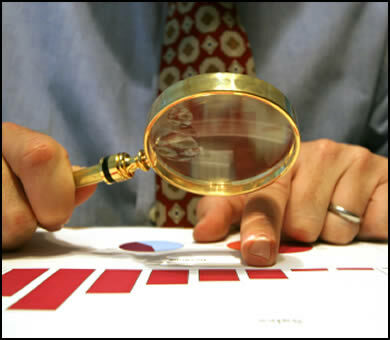 We have years of experience in locating missing assets and evaluating there true worth.